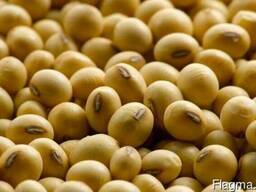 Soybean meal is a kind of high-protein meal. 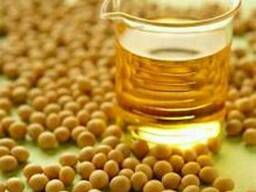 It is obtained during the production of oil from soybean seeds. 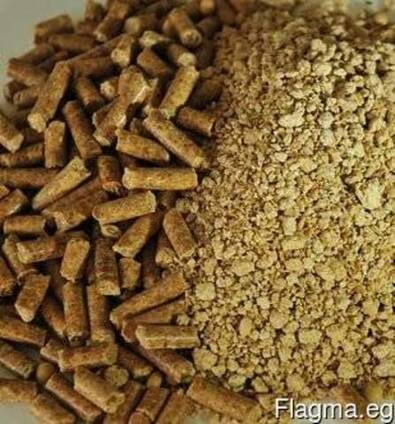 Soybean meal is the basis for various types of feed for animal feeding.